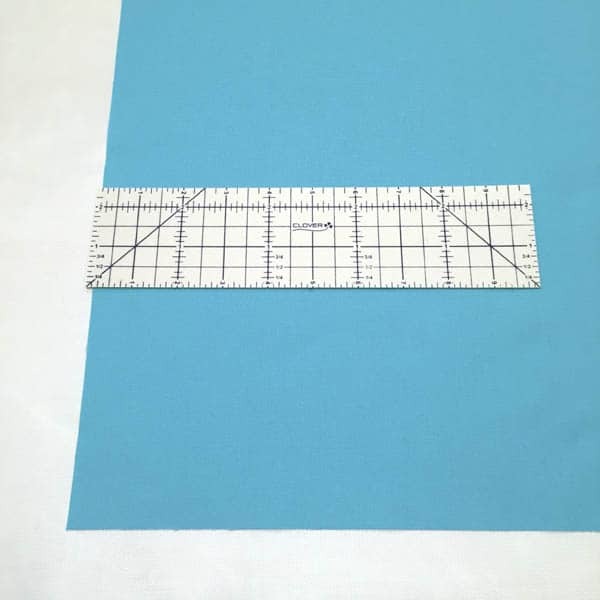 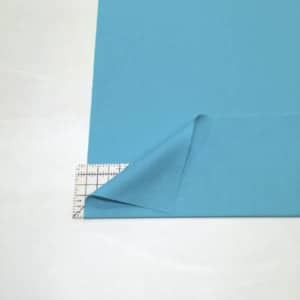 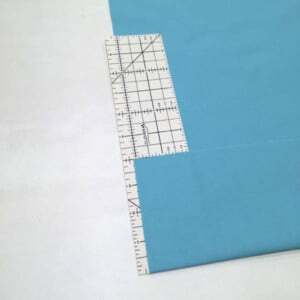 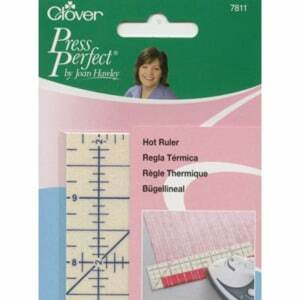 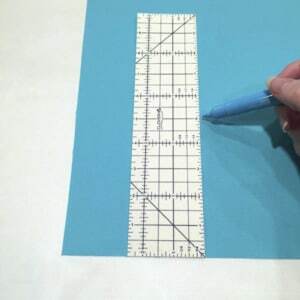 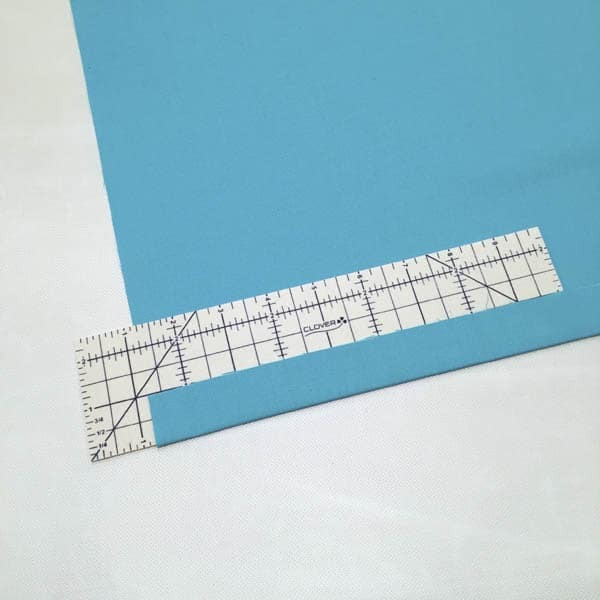 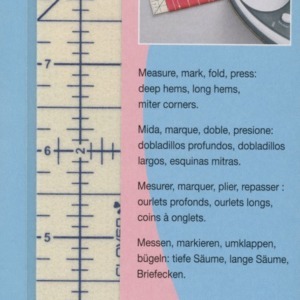 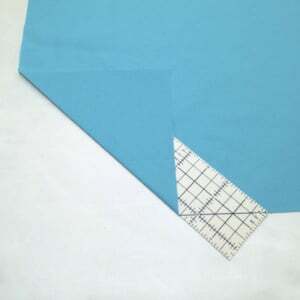 The Hot Ruler is ideal for larger measuring and pressing tasks such as: home dec, long hems, deep hems, large mitered corners. Making it perfect for today’s trends of ruffles, purse straps, pillow cases, full skirts and more. 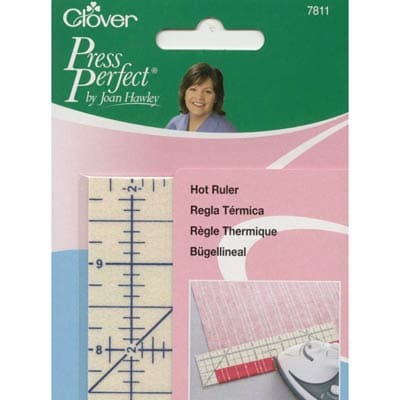 Heat resistant, thin, accurate ruler can be pressed with dry/steam iron, features non-slip surface to hold fabric for precise results. Size 2 1/2in x 10in.